We can use the EOMONTH and DAY functions to get the number of days in the month when we already have a single date. The steps below will walk through the process. Our DAY function is always equal to the number of days in the month. The EOMONTH function checks the date in Cell B4 and returns the date corresponding to the last day of the month we specified. 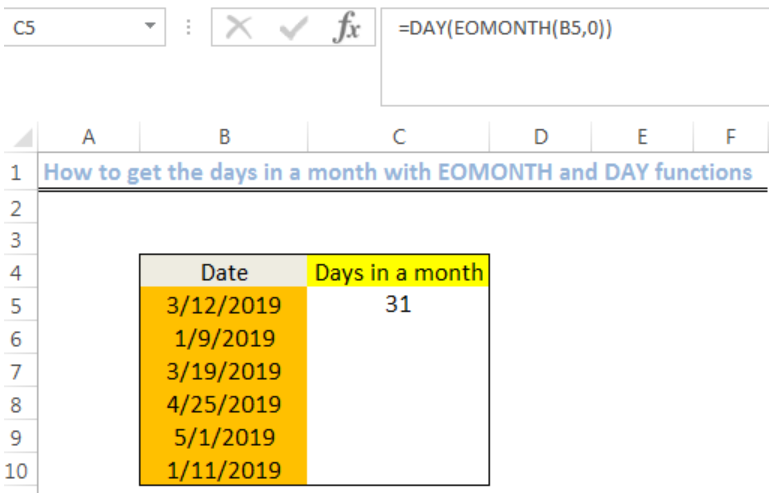 Next, the DAY function works on the data derived by the EOMONTH and return with the total number of days for that month. how do I calculate the number of business days in the month? 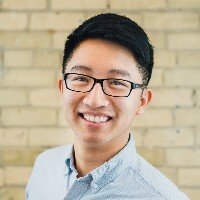 How do I determine the number of business days in a month? how do I calculate the number of business days in a month?